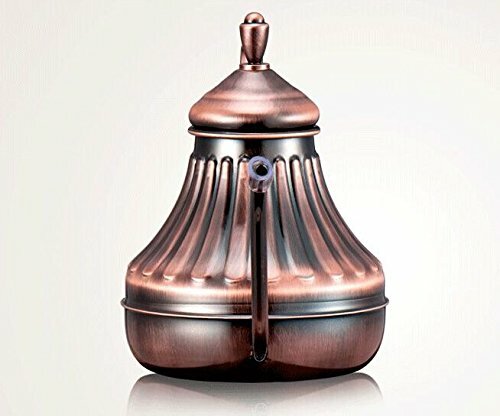 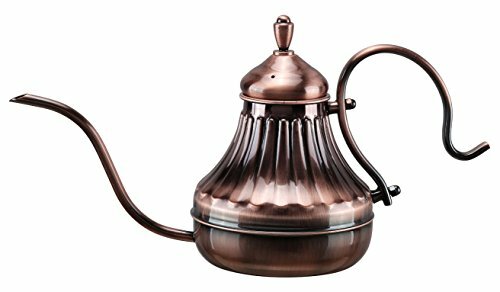 The Diguo hand drip copper coffee pot has a 450 ml capacity and is an excellent product for manually pouring over brewing coffee or tea. 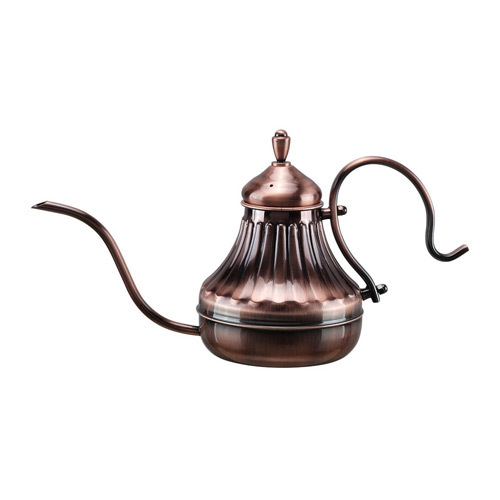 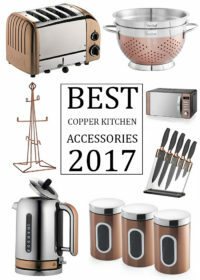 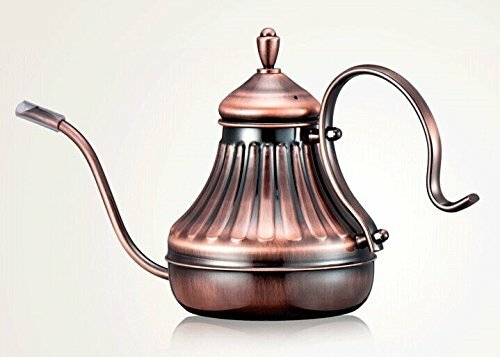 Made from stainless steel with a rich copper colouration this hand drip copper kettle is easy to use and easy to clean. 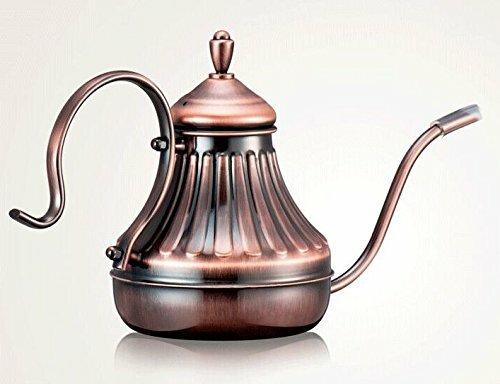 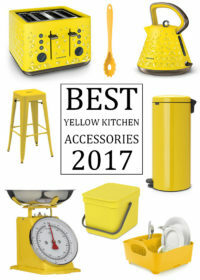 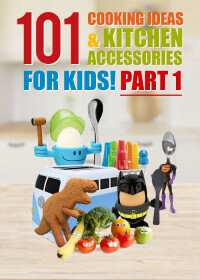 The goose neck design of the hand drip kettle ensures that there is minimal chance of spillage and the unique look of this hand kettle will certainly make it stand out around the home.